Are you enrolling at Penn State in the summer? The fall? At a different campus? Want to explore the wilderness surrounding University Park? Then ORION is for you! AURORA’s longest running expedition — since 1996 — ORION has been the foundation of a successful college career for many Penn State students. Earn three credits on a five-day backpacking adventure as you explore central Pennsylvania and ease your transition into Penn State. All of our expeditions are unique in their own way. 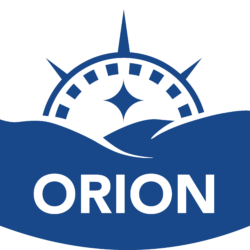 Take a look at ORION’s frequently asked questions to learn more about our most popular program.